The Beautifully Made Empowerment Film by Krochet Kids Intl. 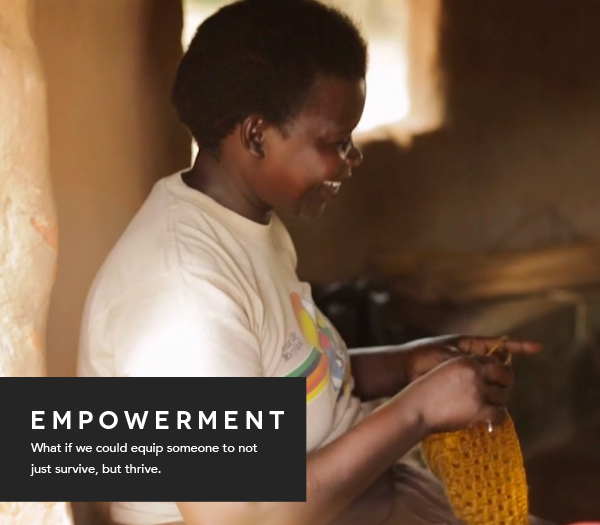 "Empowerment requires much more than a single transaction or temporary assistance. This is the truth we [Krochet Kids] have found in our work." -Krochet Kids Intl. The Empowerment film by Krochet Kids Intl. is beautifully made and wonderfully inspiring. Every sentence in this film is of great value. We picked a few of our favorite quotes that remind us of the importance of investing in others. "It started with an idea. It started by listening because everyone is a voice." "The opportunity to flourish doesn't start with a handout, it starts with a job." "Everyone has a dream for their future"
"What if we could equip someone to not just survive, but thrive." Inspired by this film? Then support Krochet Kids Intl. by shopping their holiday collection! Tis the season of empowerment and giving. Shop to empower. Shop to give someone a dream. Shop Krochet Kids Intl. Related: Conscious interviews the founders of Krochet Kids Intl. in the upcoming The New York City Issue. Meet Kohl, Travis, and Stewart, the guys that are changing the fabric of future generations in Uganda and Peru one stitch at a time. 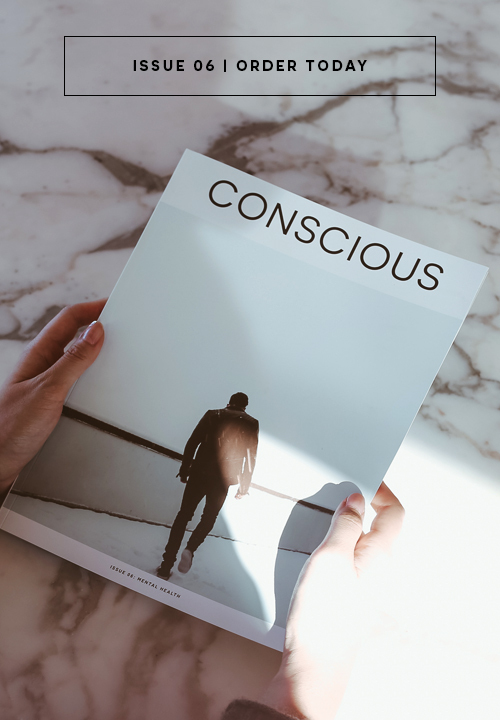 Pick up your copy of Conscious Magazine. Subscribe today!